As we near the end of September and autumn is indeed here, it’s another weekly opportunity to shower a female chef with some foodie love. I look forward to Woman Crush Wednesday as it’s such a joy for me to honor these inspirational ladies making a difference in a male dominated profession. 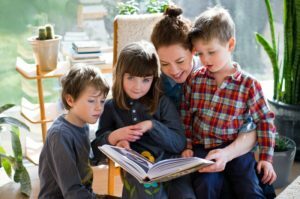 Today I am delighted to share with you a most wonderful Irish woman and mommy of three. The fact that she is an amazing talent in the kitchen is just part of the story. She has combined her culinary wizardry with her passion for teaching children to cook into a website and video series called Breaking Eggs. Even if you don’t have children, it is a must watch. 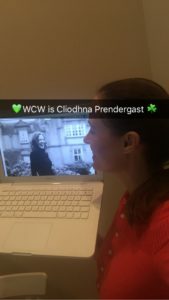 The stunning footage of the best Ireland has to offer, along with wonderful recipes, make Cliondhna Prendergast a goddess of the gourmet world! I had the wonderful fortune of meeting beautiful and friendly Cliondhna on two occasions. Once at the London book signing for Imen McDonnell (another of my Woman Crush Wednesday honorees) and a second time at the Ballymaloe Lit Fest at a presentation the two were giving. They are the creators of the popular Lens and Larder workshops. It is my dream to attend one day, but until then I will continue to drool over their otherworldly photos of foodie scenes. I suppose it is all about telling a story. And I could stay mesmerized for days with their stories! 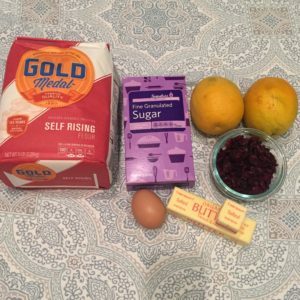 But as I do each week, I recreate a recipe from the WCW recipient’s arsenal. So I’d better get to it! I am going to be baking Cliodhna’s Christmas Cranberry and Orange Stars. Because let’s get real, Christmas is only 87 days away! 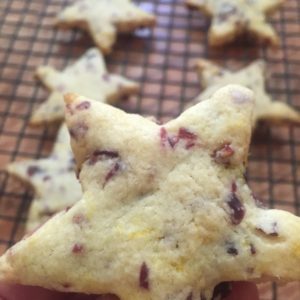 These look simple but delightfully unique with the orange zest and cranberry combo. 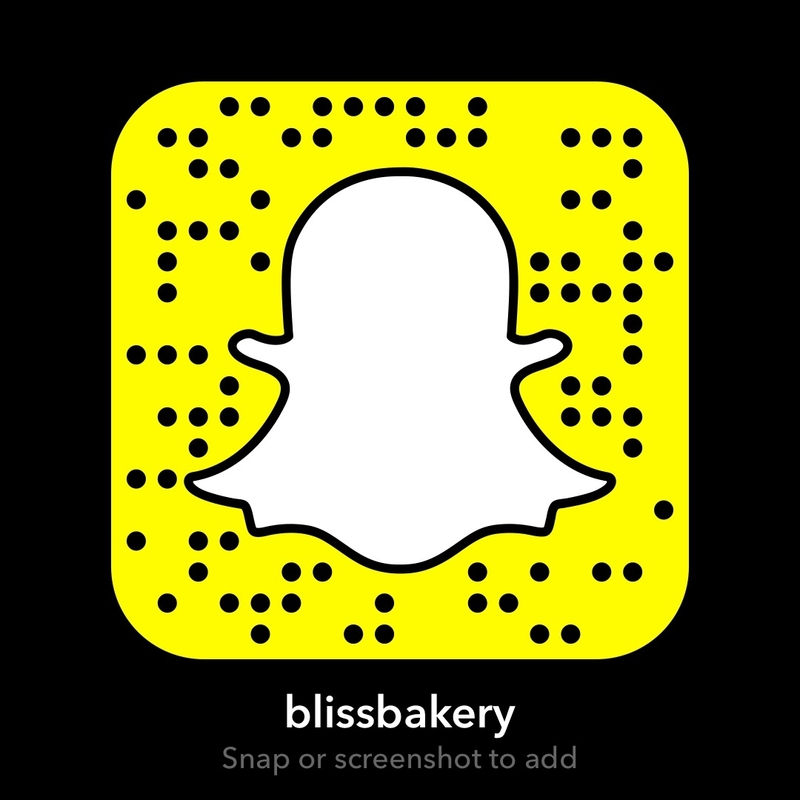 I’ll be doing the demo live on Snapchat (username blissbakery) so try to come see it if you can as it will only be available to view for 24 hours. Rub the Flour and butter together to a rough breadcrumb texture. Add the grated orange zest and the dried cranberries and mix in. Beat the egg and add to the dry ingredients and mix together. Wash your hands and turn the dough onto a floured surface and flatten a little. If you have time rest it in the fridge for 30 min, it makes it easier to deal with when its not so soft. 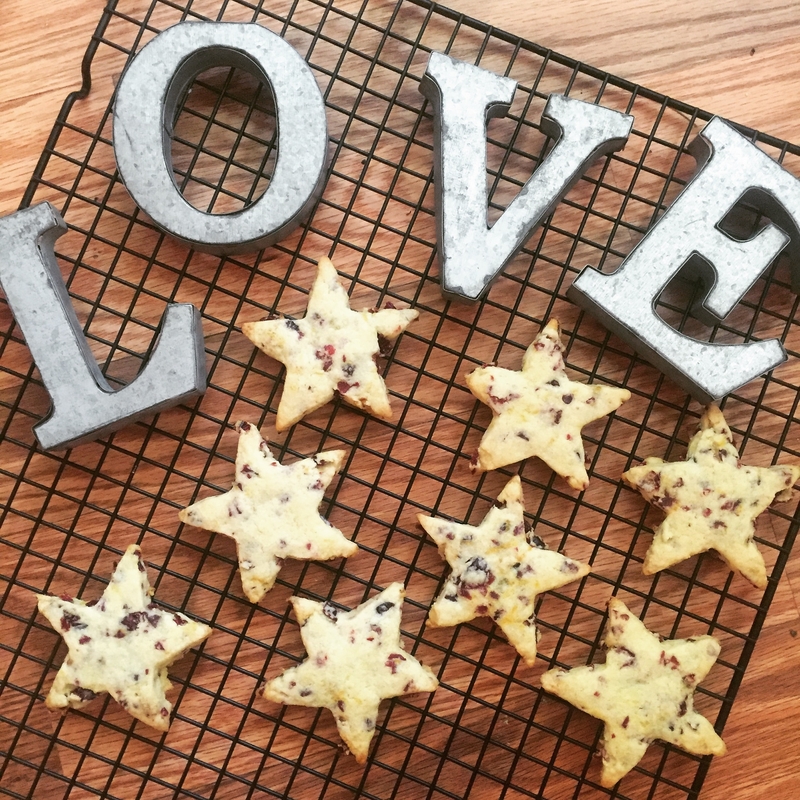 Roll out to about ¼ “ thick and with a star cookie cutter, cut and place on a lined oven tray ½ “ apart. Bake at 350f/180c/gas mark 4 for approx. 7 minutes. All ovens are different, these do not need to brown very much, there should just be a slight color at the edges. Myself a mommy of two (and granny of two as well) I admire Cliodhna’s ethos on feeding her family, by not only nourishing their bodies but also their souls. Her children are blessed to be reared by someone so in touch with food from its very essence. 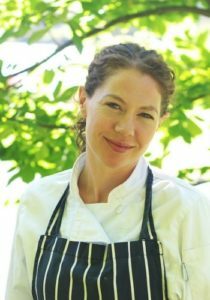 Her experience chefing at numerous popular restaurants along with her experience at Ballymaloe (my alma mater) has certainly given her credibility. But she has earned the respect from so many in the field beyond the kitchen. Her campaign to help fight childhood obesity and her emphasis on highlighting artisan food producers and eating locally sourced food has helped Ireland see these issues from a different vantage point. With her new writing assignment with the Sunday Times even more folks will glean wisdom from this amazing chef! Cliodhna with her three gorgeous kids who feature in the Breaking Eggs cooking videos.